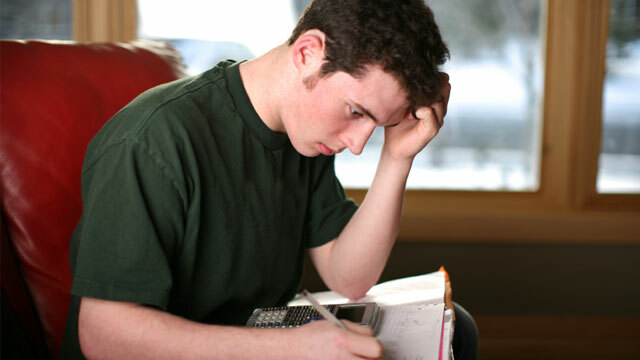 Students who have been home schooled in Canada or the United States may be eligible for admission provided their application is accompanied by written confirmation from a duly authorized representative of the provincial or state department of education stating that they have completed Grade 12 under the Home Schooling provisions in the province or state. Home schooled students not registered with the province or state will be considered for admission to Brandon University on an individual basis. Students must submit a letter and supporting documents including academic record to the Admissions Office.